Castle Honda understands the requirements of the people residing near Chicago, IL and they go out of their way to make sure that you are satisfied with your purchase. When it comes to Honda sales, service, parts and financing, Castle Honda is proud of being the most renowned and reputed dealership of Chicago, IL. In the past four decades, we have been serving the majority of Honda users in Illinois and continue to work hard for your trust and commitment with Castle Honda. 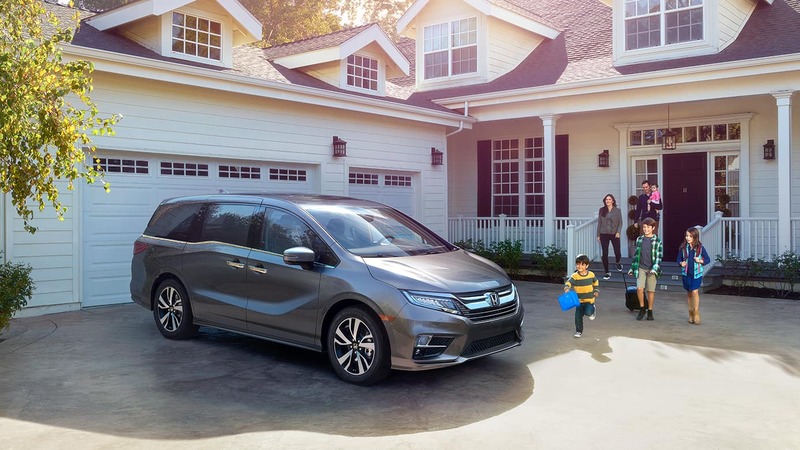 For all new and pre-owned Honda vehicles, including the all-time famous Odyssey visit Castle Honda in Chicago, IL today or schedule an appointment with our product specialists. 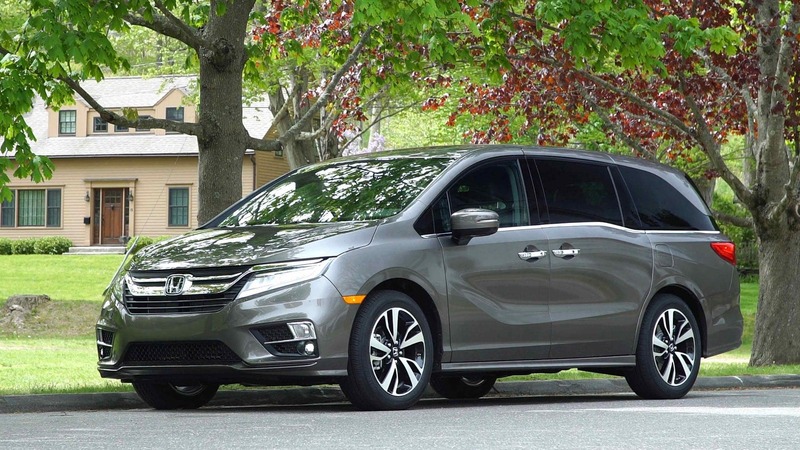 The dealership staff of Castle Honda is eager to guide you about various trim levels of this amazing minivan and its high-tech specifications. 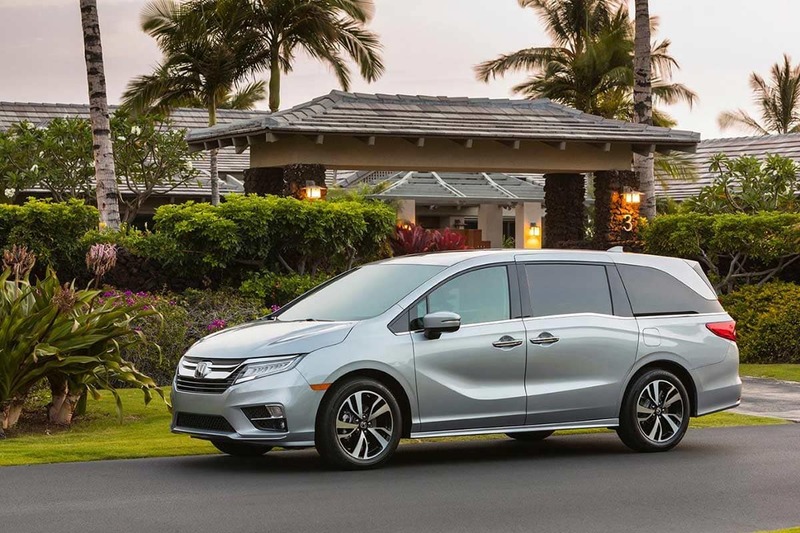 2019 Honda Odyssey is a perfect vehicle for family use. It is spacious and even the base models are equipped with advanced technology gadgets. It has cleared all crash tests and considered as one of the safest mini-vans available in the markets of Chicago, IL. 2019 model of Odyssey is an improvement to its previous model that was launched in 2018. More standard and high technological features are added to the new model. Visit Castle Honda today and check out the all-new 2019 Honda Odyssey Inventory in various trims, colors, and specs. Honda Odyssey is a family car that is built with family-oriented standard specifications. It’s controlling and handling on high speeds is optimum and high rated safety features are equipped inside. If you intend to save some money and want a used Odyssey, browse Castle Honda pre-owned inventory. A number of Odyssey vehicles are available at affordable prices in different trims, model years and specifications. The prices of these used Odyssey mini-vans are subject to vehicles’ condition, miles driven and a number of owners. Castle Honda dealership is affiliated with renowned financial institutions of various states around Chicago, IL. Our financial lenders are willing to offer car loans and leasing plans for customers irrespective of their financial history. Whether you are applying for car financing for the first time, have zero credit score, or due to some previous transactions you have a negative balance on your credit history, do not hesitate in contacting Castle Honda finance center team. Our financial experts are readily available to serve you and design the most suitable financing and leasing plans. Why Buy An Odyssey From Castle Honda near Chicago, IL? Honda Odyssey is recommended for families and domestic users. According to styling, driving performance, powerful engine, comfortable ride and spacious cabin, this vehicle is a complete package for families. On highways this vehicle gives optimum fuel consumption and drives do not get tired even on long routes. Make your way to Castle Honda showroom in Chicago, IL as your favorite new or pre-owned Odyssey is just a step away from you.